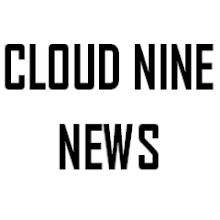 Cloud Nine News: What Happened to Empire? Empire was once a gigantic hit and a major pop culture phenomenon but now, in its fourth season which premiered yesterday (27 September 2017), the show scored a 2.4 18-49 rating down from the 4.2 rating it scored last September. Where have all the viewers gone? 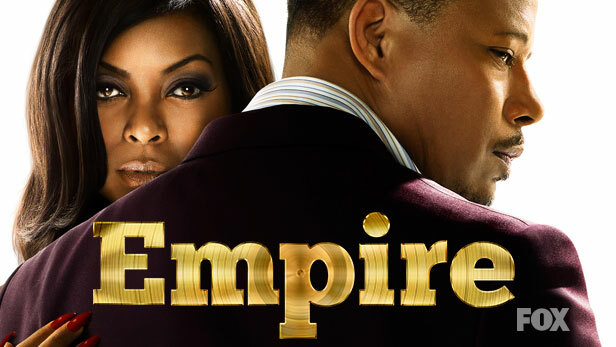 Why have so many people given up on Empire? The news wasn't all bad for Lee Daniels and Fox, Star returned up with a 1.8 rating, its highest rating since its premiere (2.2) in which it also had Empire as a lead in. The 2017-18 TV Season Officially Begins!